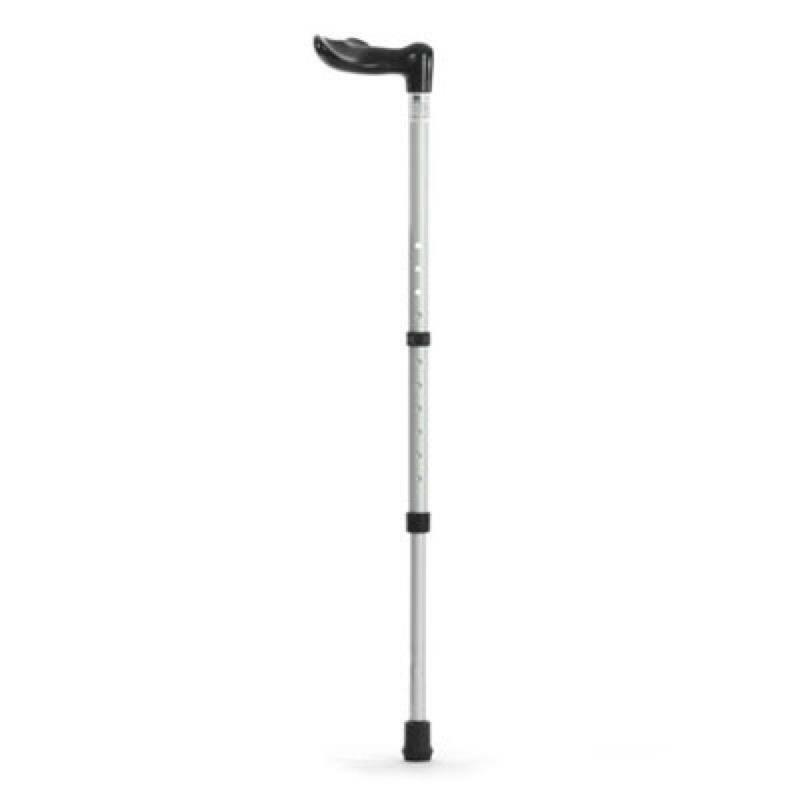 The Adjustable Fisher Stick features a unique handle that is ergonomically shaped to spread pressure evenly across the palm of the hand Useful for arthritics and others who have difficulty gripping. The Adjustable Fisher Stick features a unique handle that is biometrically shaped to spead pressure evenly across the palm of the hand. The handle is mounted on a strong silver anodized aluminium shaft and is suitable for arthritics and those who have difficulty gripping. Available in two adjustable lengths and left or right handed. 27" to 36½" & 32" to 42"